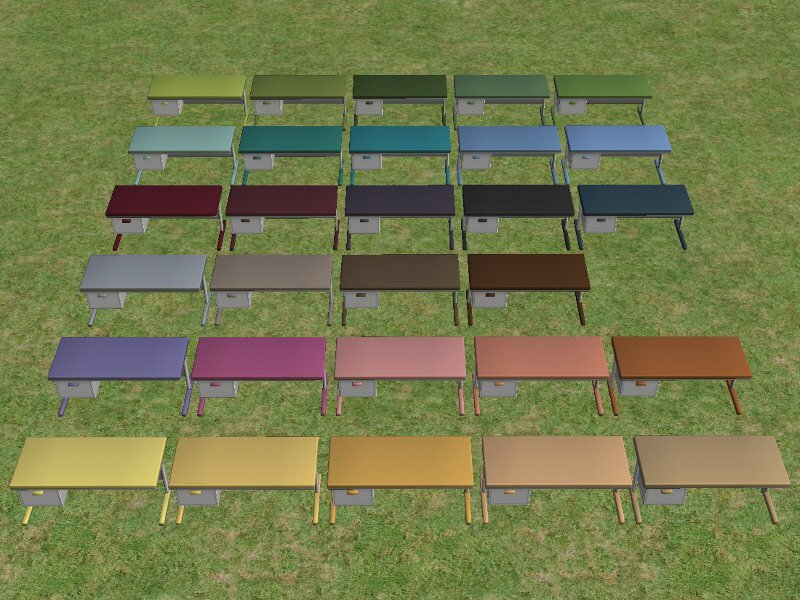 With the permission of NixNivis I give you 29 recolours of the Apartment Life 'Bakonmi Sprok Desk' to match the 30 “LAMPAN” Recolours which you can find HERE. If you are wondering why 29 not 30, the desk top already comes in black. 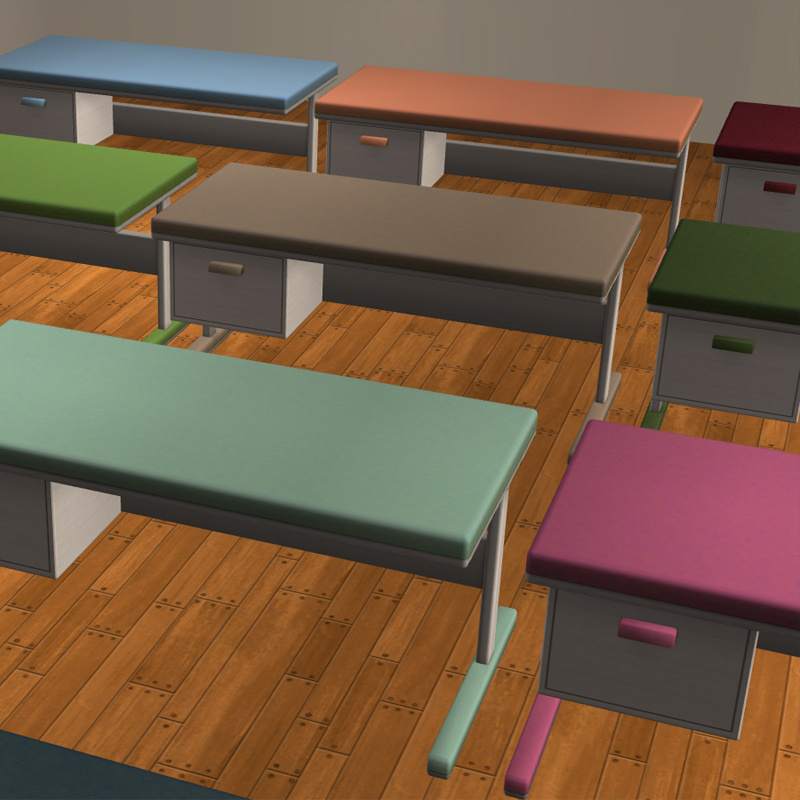 my only suggestion is that (for the look of the thing) I would possibly have taken the screenshots in a BIG room with a plain floor as that would have made the desks colours stand out really well. But then, I build sets for every upload - I just love taking pictures. 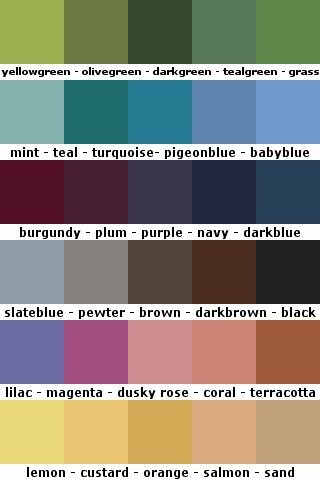 Feel free to take some pics and add them, I hate taking the pics.